As an entry-level laptop, the Packard Bell LJ61 is comfortable to use and is a perfectly acceptable machine for office use and web browsing that won't break the bank. Its widescreen display is an attractive feature, even if the quality isn't quite up to scratch. 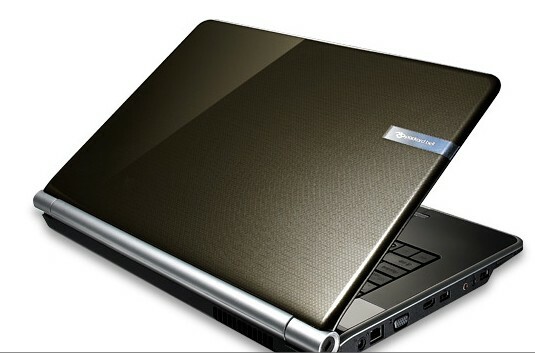 There are, however, much more solidly built laptops that offer better performance for only a little bit more more cash. 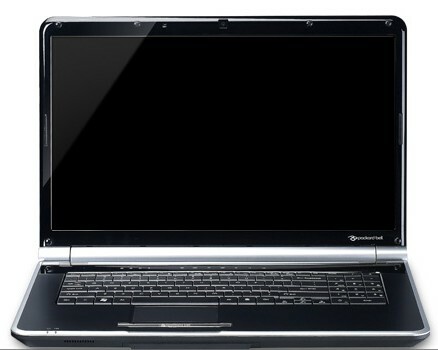 Designed as a laptop for your front room rather than your desktop, the Packard Bell EasyNote LJ61 has got film buffs firmly in its sights. As an entry-level laptop, the Packard Bell LJ61 is comfortable to use and is a perfectly acceptable machine for office use and web browsing that won't break the bank. Its widescreen display is an attractive feature, even if the quality isn't quite up to scratch. 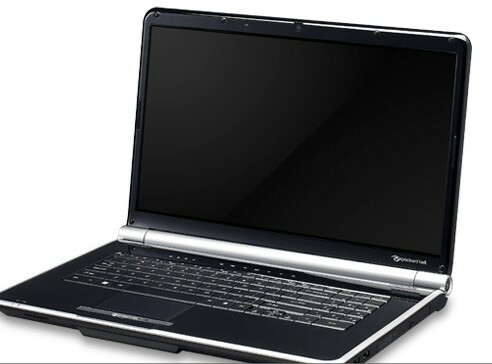 There are, however, much more solidly built laptops that offer better performance for only a little bit more more cash.